Sacred Heart Lego League benefits the students by teaching them how to problem solve, work together, and communicate with each other. Coding and engineering are some of the things that students learn, plus they get to build robots. The robots complete missions at the competitions and students explain what the robot did and how it was built to the judges. “I was excited and nervous about the competition last year. 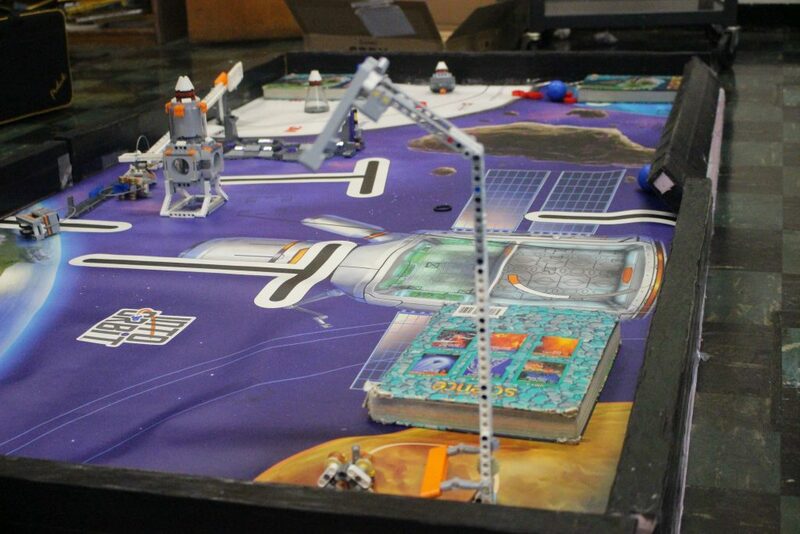 I would love to do it again,” Thomas Jenkins, a fifth grader and second-year member of Lego League noted. “I have learned to work on a team and how to prevent wasting water,” Thomas stated. Their theme last year was Hydro Dynamics and they named their robot Michael. “It felt good that his team worked very hard together,” Max Van Leer said, a fifth grader and second-year member of Lego League. Who qualifies for Lego League? Competitions, are usually on Saturdays and take most of the day. 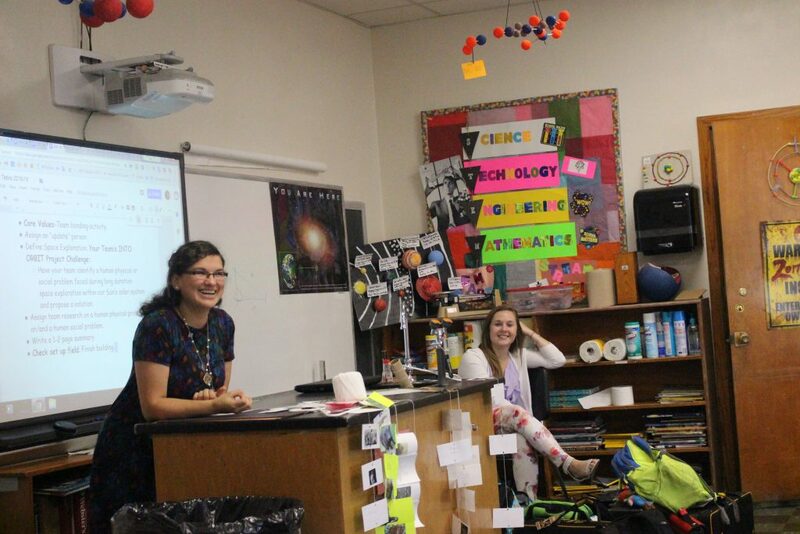 When the students compete, they have to present their project by themselves. The coaches are not allowed to go in with the students. Students only have five minutes to explain everything that the robot can do; they also explain how the robot was built. Students will emphasize their teamwork. If the team wins, the next step is finals. Finals always take place in Camdenton. If a student does win, then his / her team will receive a golden ticket. This golden ticket gives the student a right to compete in the World Championship, which could be anywhere around the world. A student is not required to go if he or she does not want to. These past two years the competitions have taken place in the United States. There are more lego leagues for different ages. For example, Lego Junior is for kindergarten to third grade. Tech Challenge is from seventh grade to twelfth grade. The Robotic competition is only for high school students. The Tech Challenge and the Robotic competition usually have a four-day competition. 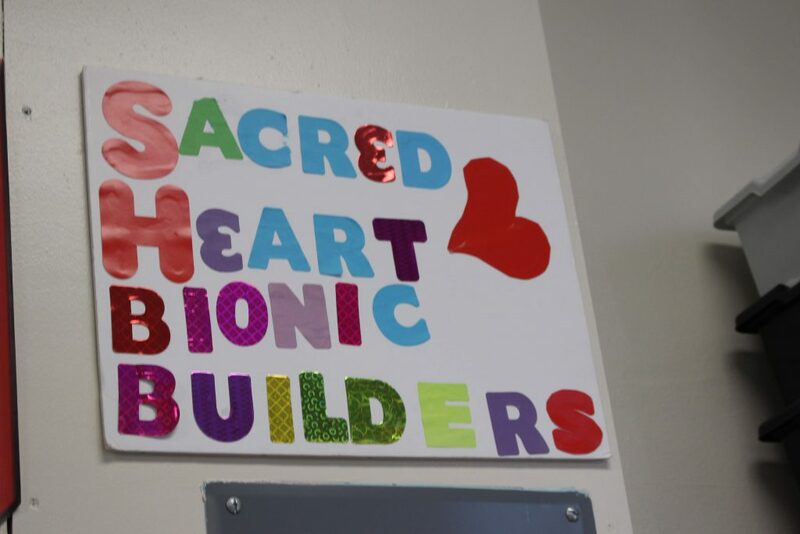 Sacred Heart is working on creating a High School robotics team.